Those who’ve been in business for a long time occupy the top tiers of the MLM. When we vet an MLM we look at this one criterion of a successful MLM, in particular. Lets look at the inherent reality of the MLM, maybe, we can crack the nut, and dig a bit deeper into the actual workings of the MLM. Interesting that you have to pay them on a monthly basis, and you are going to work for them, you become the non-salaried work force. You must get other MLMers to signup under you, in order to get paid. But you can get hundreds to sign up under you and not get paid,because they come in as a free member. Many online MLM businesses offer significant advertising, like Leadsleap,for example. Consequently, there’s more incentive for Leadsleap signups to become paid, or “pro” members. The payments to the MLMers,or to to use the euphemism distributors, is based on the pyramid-shaped commission system. The recruitment system works by soliciting other MLMers. As I’d mentioned ,If they join the company as a pro member,you get paid a portion of their monthly “dues”. Recall,this is called a commission on your referrals. The issue is that some MLMs can really configure this referral commission system in their favor. In one example, if you bring in two referrals,then you have access to the commission from the third salesperson that you bring into the fold. It winds up with IMers never getting to the third. MLMs can state this anyway they wish in the bylaws or MLM site rules; so you must be very careful and vet the MLM company thoroughly. There’s always the fine print you discover after the fact. Some of the rules are very subtle and complicated and always favor the MLM site owner. For example, Leads Leap has a 60 day wait-period for commission payments,so if your pro member leaves abruptly, they don’t take the hit. Keep in mind, this in only one negative for LeadsLeap,like all organizations which have postive and negative attributes. LeadsLeap is a very-very good advertising company, but a bit feeble on the MLM side for making money. Recall, within the MLM marketing strategy, the distributor is compensated for sales they personally generate from the products and services of the MLM company. Some of the online MLM companies don’t have many products and services, so the prime commensation is through their referral program. Leads Leap fits this example, but the monthly fee is appropriate ,because there is significant advertising for “pro” members. MLM got its name from the referral piece of the MLM company and the level structure. First,make sure that the there’s good leadership. My partner WorldProfit,for example, is configured to sell memberships like an MLM. But it also sells important IM products, like traffic,advertising,hosting,LP creator,eBook creator,affiliate marketing center, autoresponder,Sales Chat, significant IM training (which is part of the WP Silver membership). The list goes on but I’ll stop there, as I wanted to show you, what an important site it is for MLMers, IMers, and SBOs. WP services are part of the membership, the amount and quality of services offered is signficant, and does justify the costs involved. You don’t want to speculate on the future popularity of the product or service;it should be popular as you join the MLM. Keep in mind, that most MLMs are not only membership oriented. That’s because the concept was adapted on the Internet from MLMs before the Internet existed. 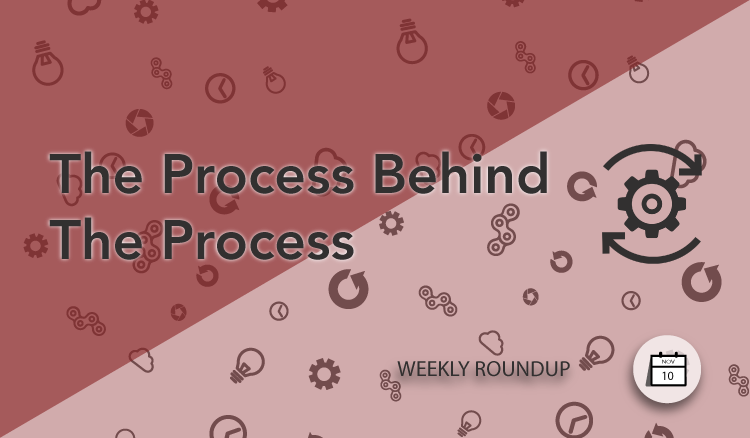 The first following number is the GPR or Page Rank,the second is Alexa Rank, the third is Google Trends, which is all about popularity. These obviously existed before the online MLM and deal with physical products. Later online MLMs deal more with vitual products and referrals. When vetting a MLM,make a decision based on what you see happening currently, for example, there’s a huge demand for online advertising. Obviously, you want to find a MLM with popular products and services that sell. You also want them to be products and services that customers buy over and over. That’s why the traditional MLMs have survived. This is why some of the top MLMs offer physical products that customers purchase over and over. The interesting piece is that they are physical in-demand products and they are now Internet oriented. I wonder how long it’ll take for CBD MLMs to get in the top 25? Based on the testimonials and doctor reviews, not long. As I’d mentioned,significant MLM companies will offer products and services, that will garner repeat buyers. Obviously, Health and Fitness product oriented MLMs are more popular as ever, as the Boomers retire and try to stay healthy and in the mix. Interesting that 22 of the top 25 pure MLMs offer health and wellness products. IMers know the importance of repeat customers. Recall,97 percent of people do not profit in their MLM endeavors. This is not so much a problem attributed to MLM companies themselves, as it is to how the companies themselves are being marketed to potential distributors. Many people join network marketing companies because they are told that it’s an easy way to make money on the side or part-time, and that no experience is necessary. If you are not familiar with sales or marketing on the Internet, you will probably need to do online marketing training, if you want to succeed in MLM marketing. Strategic planning and IM training before you choose an MLM is critical. MLMs are very compelling and can work, but you must do your homework before joining a new online MLM. MLMs do offer significant potential for IMers who are willing to train and find an MLM that is fair and one in which you can prosper. New wave MLM industry is flawed. 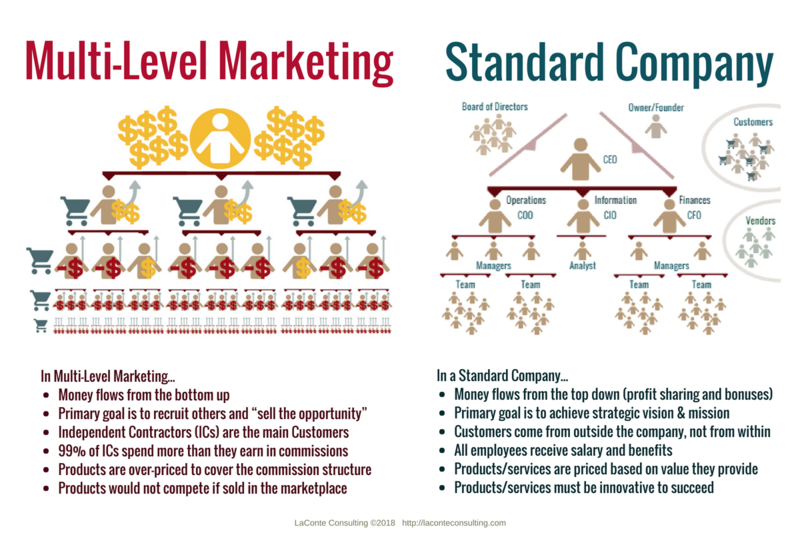 Companies choose the multi-level marketing model because MLM companies are cheaper to start and cheaper to run. By transferring that job to a distributor, a company saves an average of $1,200 annually per employee. Now you have thousands of untrained marketers piggy-backing a hot trend more than half dropping out in less than a year. The FTC continues to go after new wave MLM companies . Manufacturing hype is the process in which the MLMs requires distributors to buy their product for entry. Many MLM companies re-launch or re-brand to get new sign-ups. If you can vet a new wave MLM, go for it. It must have responsible leadership with simple rules. If not, go for the traditional MLMs above which I’d referred, as they’re proven and good marketers can thrive. Thank you so much for visiting my Frassadys site and reading my Blog, please leave a comment,I truly appreciate it. Leave your site’s link. I wish you health, wealth, and wisdom.